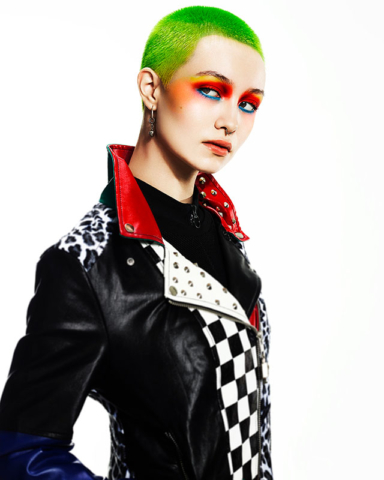 The Moderns Kids Club- A cult of crazy fashion and petulance, living in a world where you look as good at 6am as you do at 6pm! 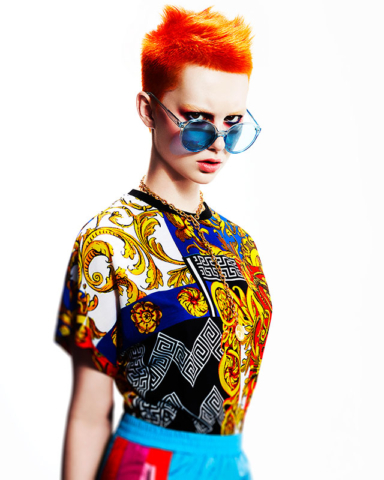 Fashion is their laboratory a place where they are encouraged and rewarded for their experimentation. 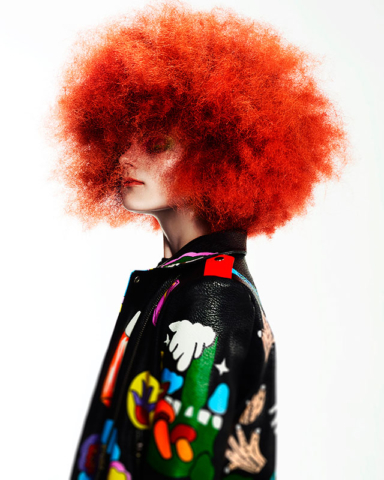 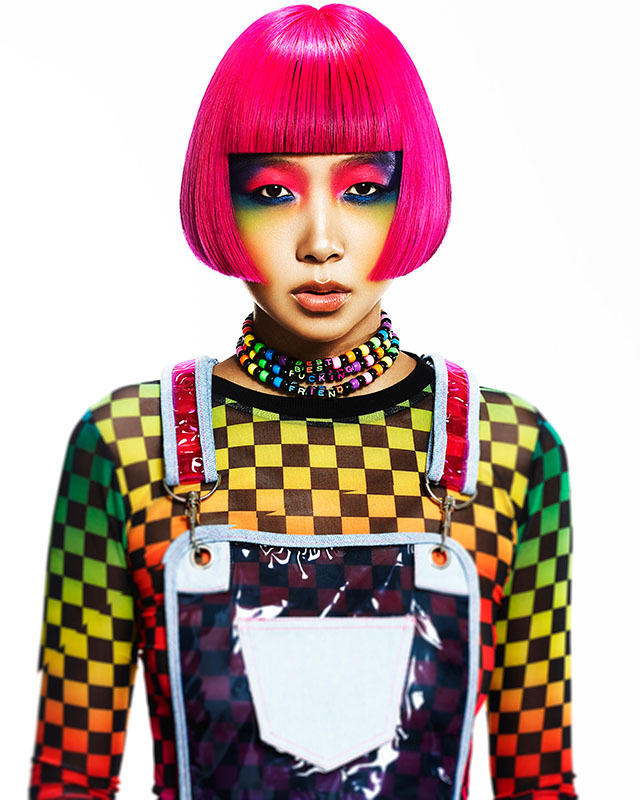 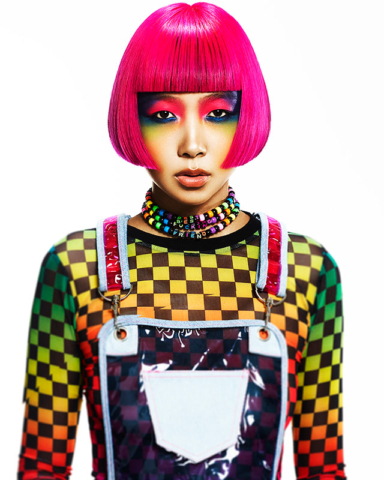 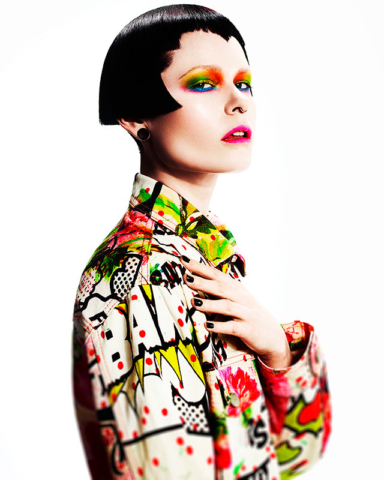 They mix up precision hair cuts, cult shapes and popping colours, representing and individual style that ozzes cool.